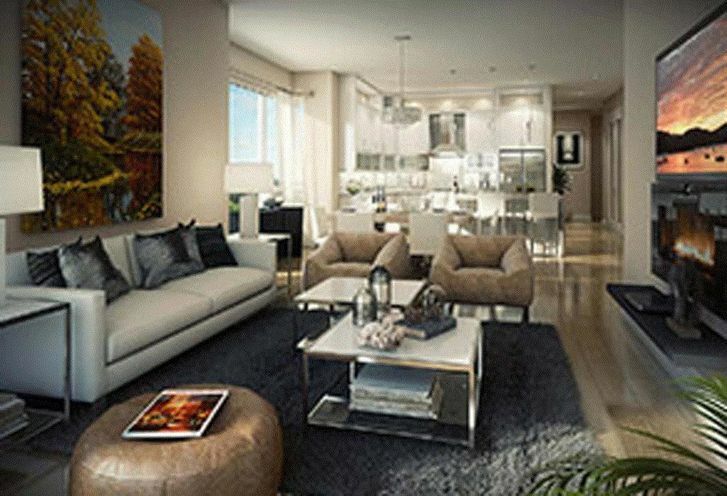 KingsMill Condo is a New Condo development by Forest-Green located at Britannia and Queen , Mississauga. 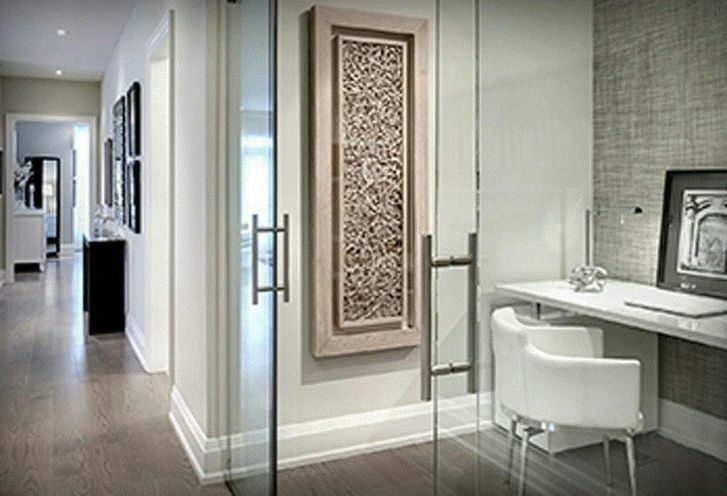 KingsMill, Forest Green Homes' latest creation is a condo filled with spectacular suites in the historic Streetsville community. 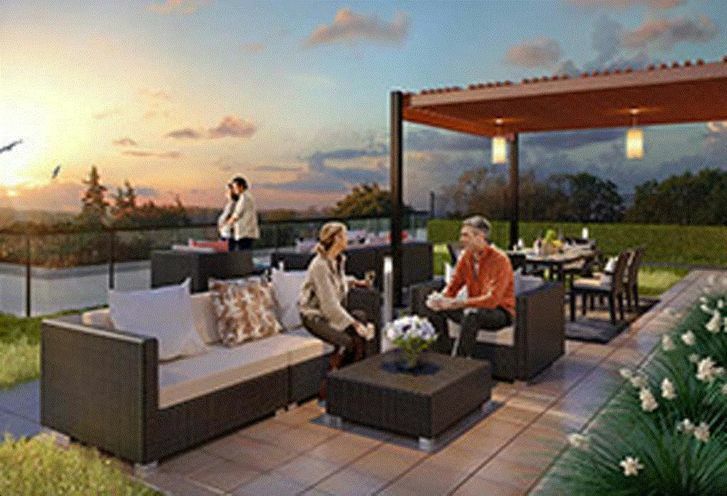 Modern style interiors and an exclusive rooftop terrace are just a few things to name in this stylish new condo. 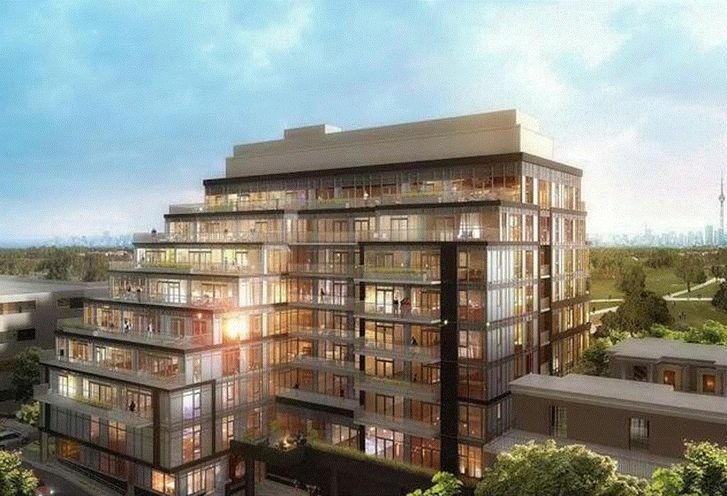 You'll find shopping, dining, and plenty more amenities within steps of each other. With so much fun you will not want to leave this beautiful KingsMill condo. *Last Updated on Jan 21, 2016 by CondoNow. All information, prices, terms and conditions subject to change without notice. E. and O.E. 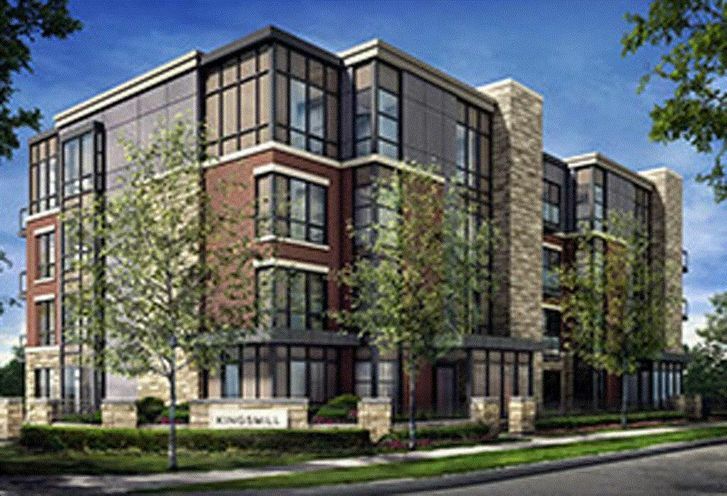 KingsMill Condo is a new Mississauga Condo in the Streetsville neighbourhood by Forest Green HomesN0RPO.